Well known primarily as an antioxidant, Vitamin C is also important for healthy immune function. 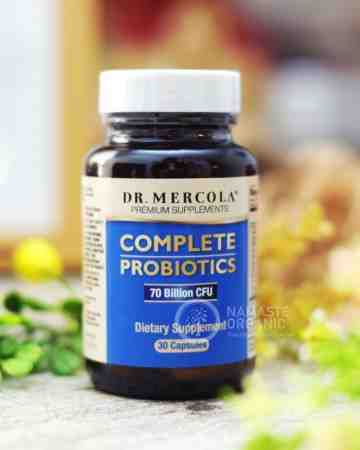 * Daily use may help to maintain and improve overall health. * Vitamin C can be used daily for supporting natural immune responses and defending the body. 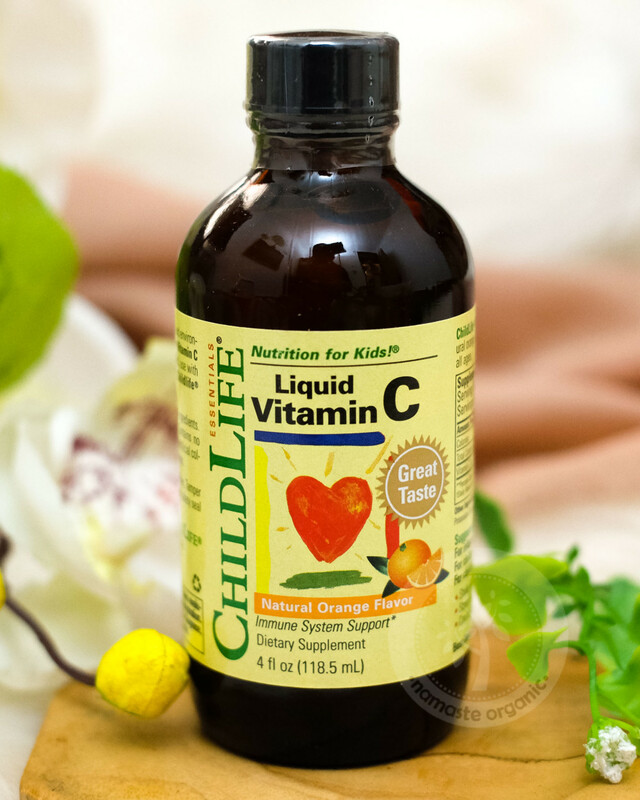 For immune support and to provide extra protection against today’s environmental pollutants, use ChildLife® Liquid Vitamin C daily as a vital antioxidant. 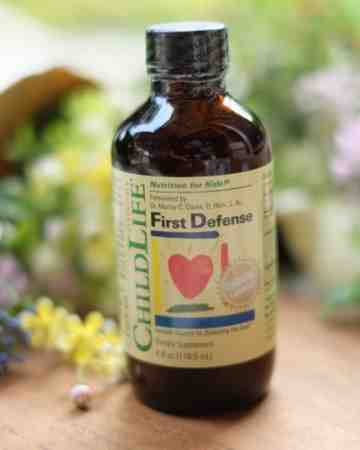 * When needed, use with ChildLife® First Defense and ChildLife® Echinacea. This formula is gluten free, casein free and alcohol free. It contains no milk, eggs, wheat, yeast, peanuts, tree nuts, fish or shellfish. No artificial colorings, flavorings or sweeteners. 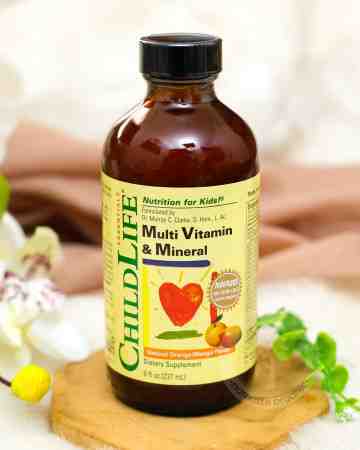 • Can be mixed with your child’s favorite drink.